Diego Simeone’s love affair with Atletico Madrid is set to continue for another three years after the Argentine renewed his contract till 2020 on Tuesday. However, having lost in agonising fashion twice to local rivals Real Madrid in two Champions League finals, Simeone has turned his back on lucrative offers elsewhere for the challenge of making Atletico champions of Europe for the first time in their history. Yet, the Champions League has continued to allude Los Rojiblancos with Real their conquerors in all four seasons since Simeone led them back into European football’s premier competition. Atletico were seconds away in the 2014 final before Sergio Ramos’s injury-time header forced extra-time and Real ran out 4-1 winners. Two years later, penalties were needed to separate the two in Milan in a defeat so painful Simeone described it as a “death”. Yet, Simeone now seems set to add stability to a new era for Atletico as they move this season to the new 68,000 capacity Wanda Metropolitano stadium. “The journalists continually ask me if I am going to stay and yes I am going to stay,” Simeone told his adoring public as Atletico bade an emotional farewell to the Vicente Calderon at the end of last season. Although still unable to match the financial muscle of Real and Barca, continued success on the field and the stadium move have allowed Atletico to stop having to sell their best players as in the early years of Simeone’s reign. Meanwhile, Spanish media have reported Diego Costa’s return to the club from Chelsea was one of Simeone’s demands when negotiating his new deal. Costa, who was Atletico’s top scorer when they won the title in 2013/14, hasn’t played for the English champions this season due to a fallout with manager Antonio Conte and was left out of the Chelsea’s Champions League squad on Monday. That is doubly good news for Atletico as they face Chelsea in a tough Champions League group also featuring Roma and a tricky trip to Azerbaijani champions Qarabag. 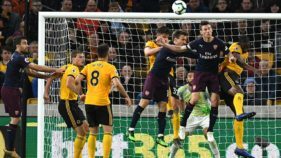 Costa would also then be free to play for Atletico in Europe should they make it to the last 16 and the Spanish international complete his expected return in January. 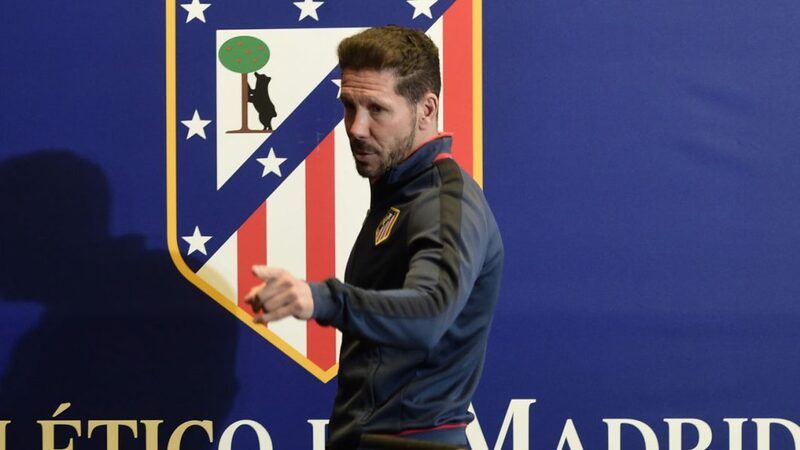 His extra firepower could be the final missing piece for Atletico and Simeone to end their long and arduous wait to lift the Champions League come May in Kiev.